The Economic and Financial Crimes Commission on Wednesday November 16, arraigned a couple - Austine Chidiebere Ezeama and Juliet Ezeama before Justice O.H. Oshodi of the Lagos High Court Ikeja on a Seven count charge bordering on conspiracy and obtaining money by false pretence. 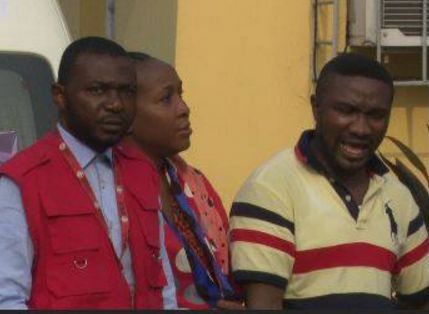 One of the count read, "Augustine Chidiebere Ezeama, Juliet Ezeama and Mabrubeni Nigeria Limited, on or about the 6th day of May, 2015 at Lagos within the jurisdiction of this Honourable Court with intent to defraud, obtained the sum of $30,570 (Thirty Thousand Five Hundred and Seventy US Dollars) from CIFERCOM LLC under the false Pretence that the money was for registration of CIFERCOM LLC as a company in Nigeria preparatory to the award of $8 million (Eight million US Dollars) contract to CIFERCOM LLC by the Federal Government of Nigeria, which representation you knew to be false". Both husband and wife pleaded not guilty to the charges. 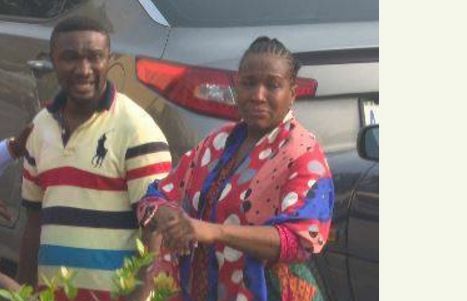 Justice Oshodi remanded the couple in EFCC custody and subsequently adjourned the matter till 21st November, 2016, for hearing on bail application.